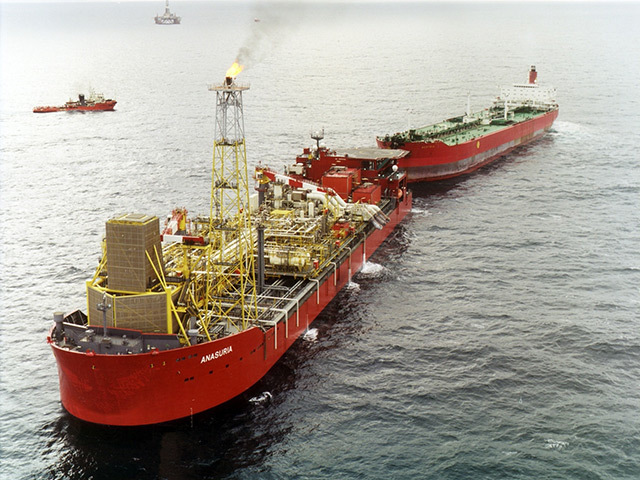 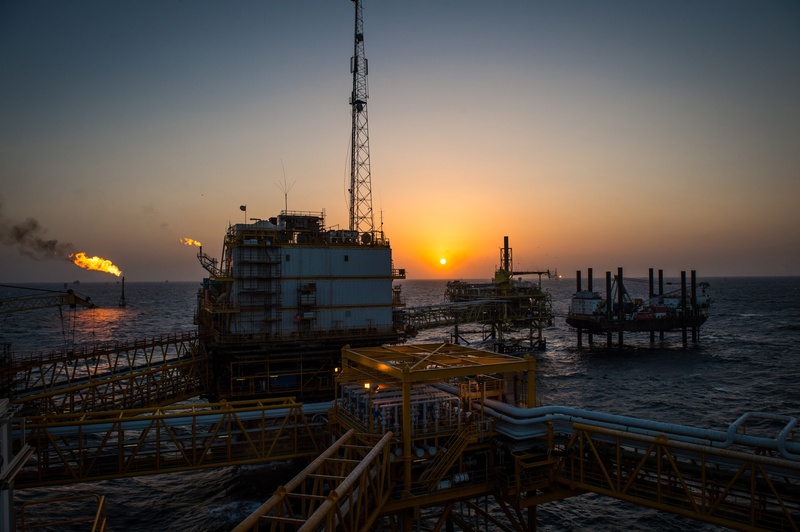 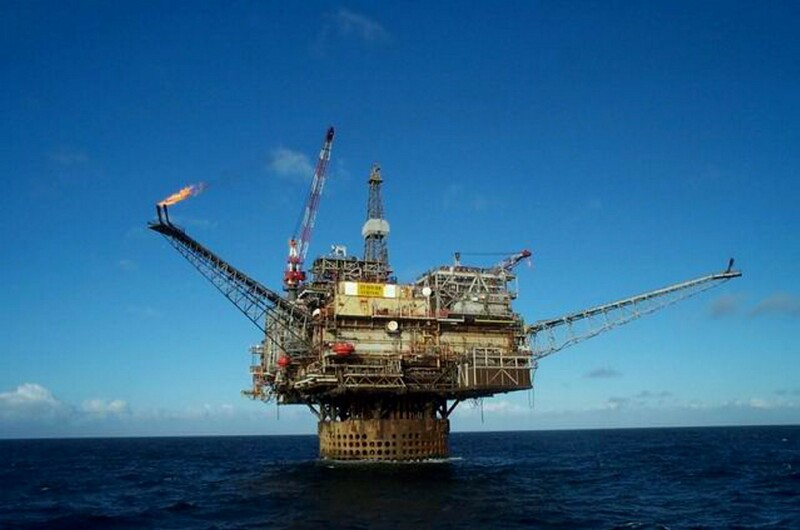 The Health and Safety Executive (HSE) has found a number of "defective" valves on platforms operated by the UK arm of Italian oil firm Eni. 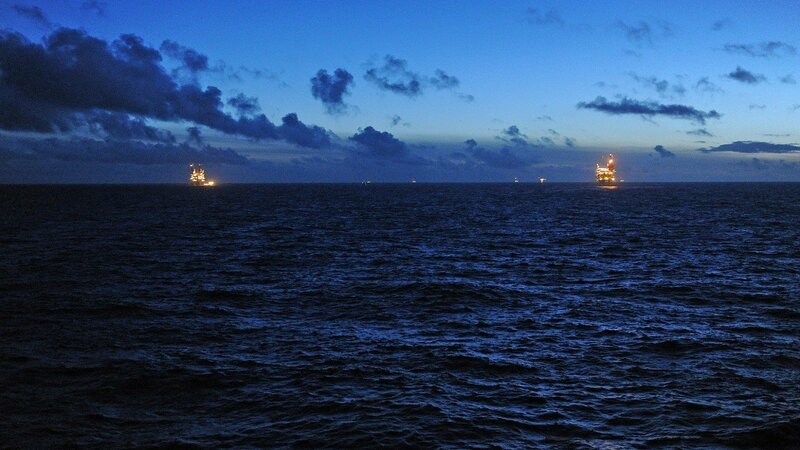 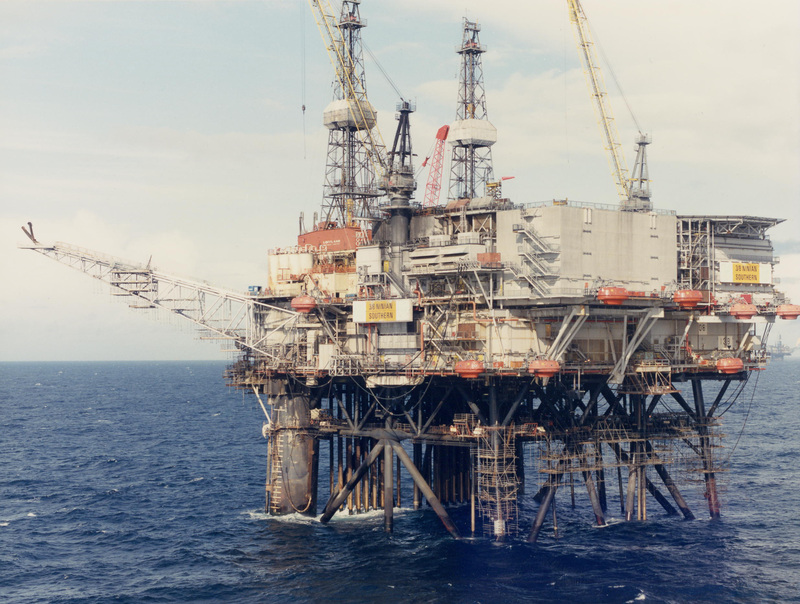 The Offshore Coordinating Group (OCG) has hit out at the offshore sector after Health and Safety Executive (HSE) stats showed it raised more than 900 non-compliance issues with operators last year. 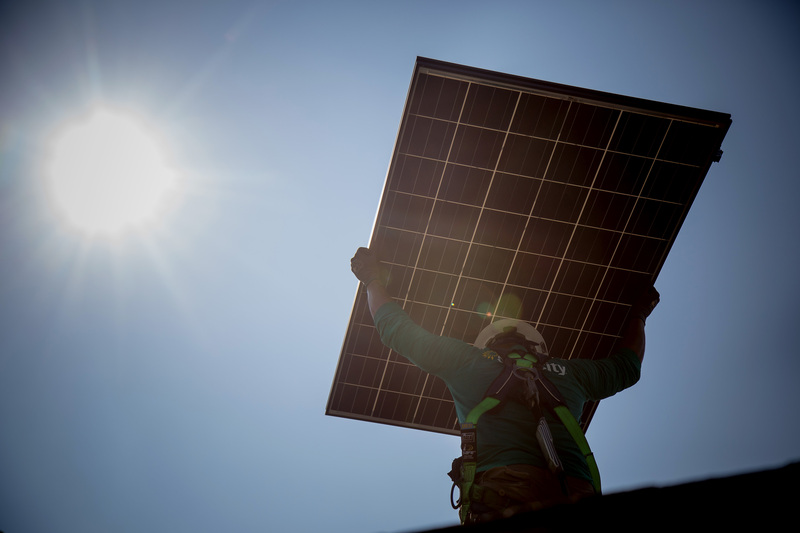 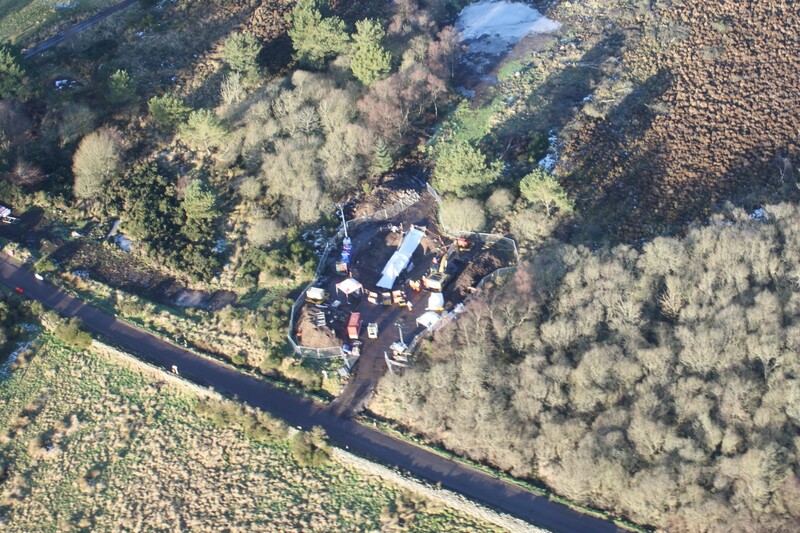 A Yorkshire solar firm has been heavily fined by the Health and Safety Executive (HSE) after a worker fell from a roof while completing an installation. 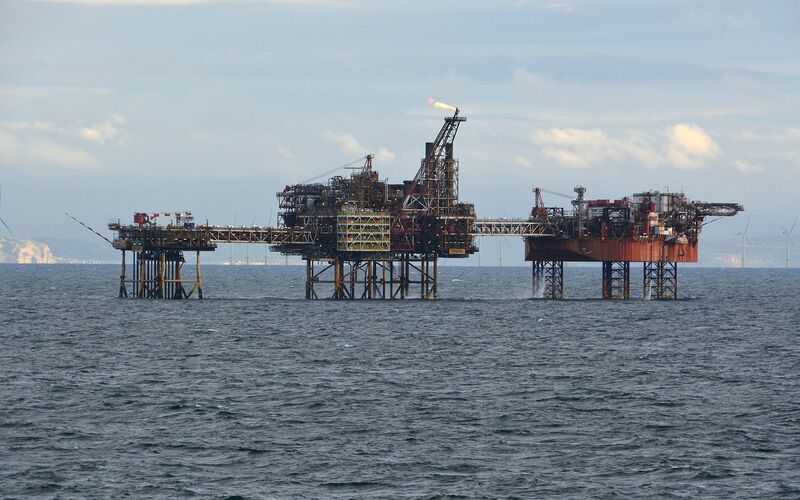 The Health and Safety Executive (HSE) has confirmed that it intends to take "no further action" in its probe of the Ninian Southern rig, which had to be down-manned last week amid concerns over faulty lifeboats. 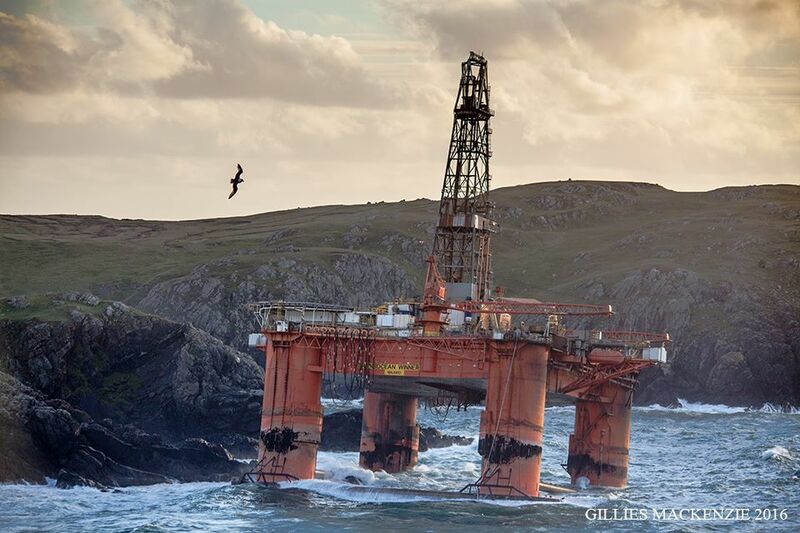 The owner of the stranded oil rig on the Isle of Lewis is facing calls for investigation after a report revealed a string of leaks and breaches of health and safety in the North Sea by other rigs owned by Transocean.